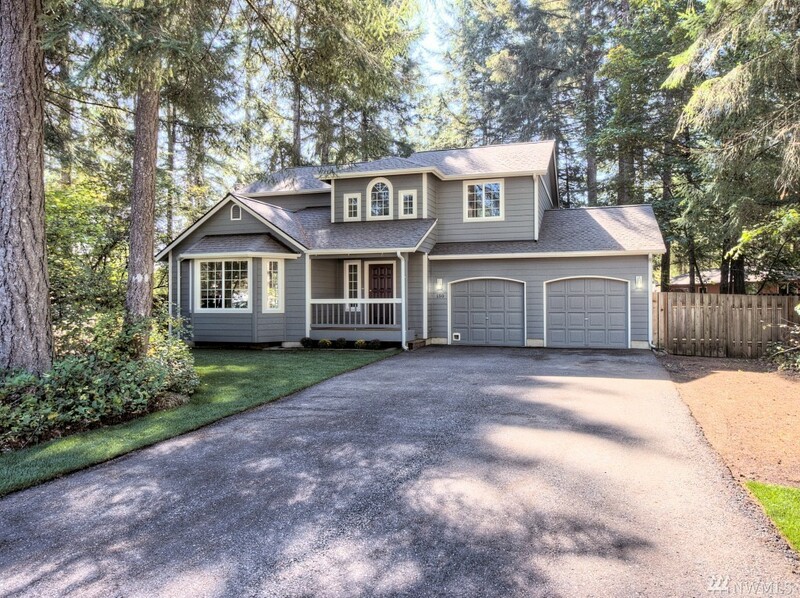 This 4 bedroom 2 1/2 bath Shadowood home has been completely redone! A new roof, new siding, fresh paint, new stainless kitchen appliances, new carpeting-vinyl-tile & a zoomy new fireplace in the living room! Not much left to do but move in! If you have been looking for just the right home in just the right neighborhood look no further. A great floor plan with nice open spaces including a family room off the kitchen that opens to the big deck. The rear yard is HUGE and fully fenced.